Morning Lovelies! 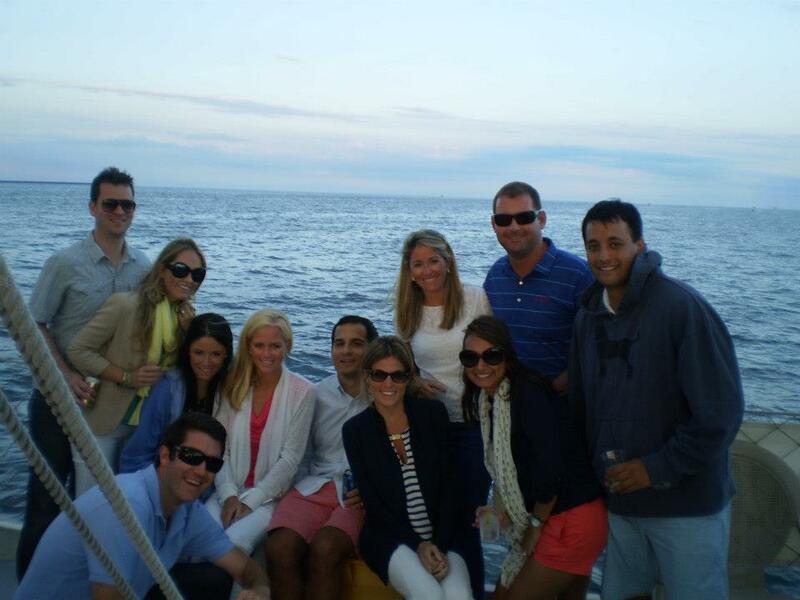 We're back from an amazing wedding weekend in Cape Cod -- Congratulations to the most beautiful bride and groom! -- and I can't wait to share pics of the super cute striped Lulakate dress I wore. Famous for their preppy and fun bridesmaids dresses available in more colors and styles than you can imagine, Charleston, SC based Lulakate also works with individual shoppers to create custom looks for special occasions. I was thrilled to welcome a piece from Lulakate's newest striped collection addition and debut them out on the Cape. I can't tell you how many people came up to me and told me how much they loved this dress - it's so different than anything you can find on the racks and everyone was dying to know where they could find it. Why not design your own dress on www.lulakate.com for your next occasion! Pick your own colors and styles and phone or email your order - how easy is that?! You look amazing! 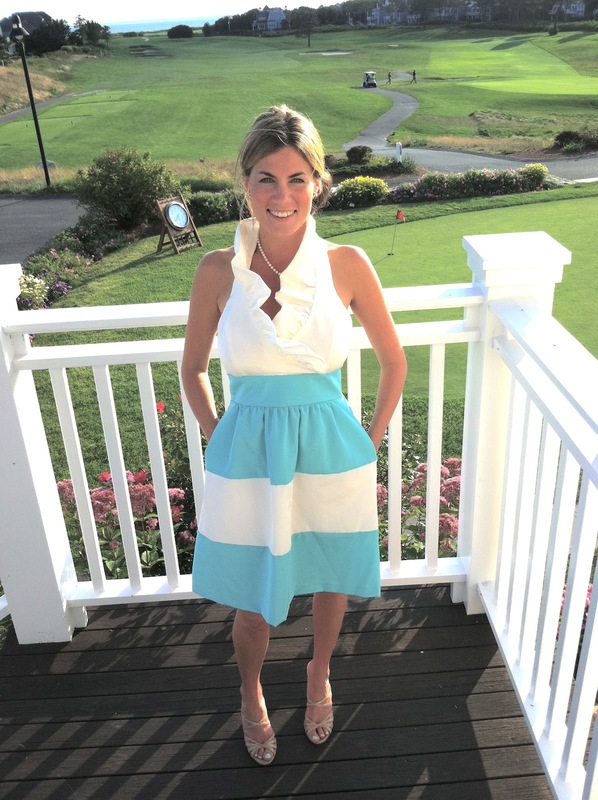 The dress couldn't be more perfect for a wedding on the Cape. You look gorgeous! This really is such a great dress - love it! Love it! Katherine and the girls are the best! SO SO cute!! Must get one of those dresses right now. You look so pretty!! Stunning!!! Absolutely totally adorable outfit! Do you have any pictures from the side/back?